Creatine is a supplement that can improve performance as well but needs to be taken over a longer period of time. Quite a few people often wonder, should I use creatine or a pre workout? After all, both of these products are designed to improve gym performance, lean gains, and strength. But in theory there is no need to pick one over the other, and it is possible to use both together. Pre workouts work differently to creatine. Generally speaking, the effects of most ingredients in pre workouts help to increase energy, focus, pump, and endurance. However, most these ingredients are short lived, especially the stimulants. The effect of creatine on the other hand, only really kicks in after you have used it for a while, as it works by increasing your body’s level of creatine phosphate, as opposed to directly stimulating anything. Generally, it is advisable to use both a pre workout and a creatine. The way these should be stacked depends on the specific type of pre workout you use. One rationale for not taking additional creatine with pre workouts is that quite a few pre workouts already do contain creatine in some form or another. Examples include Cellucor C4, MusclePharm Assault, and NO Xplode. However, there are two important things to note here. Firstly, although the product contains creatine, it does not always contain enough to maintain high levels, especially if you are a larger fellow. Secondly, most people do not train every day, and hence do not use pre workouts every day. This means on your rest days, you are well short of your creatine requirements. A good way to overcome the above issue is to simply take a half serve of pure creatine (depending on the creatine dose in your pre workout) on your training days, and a full serve on your nontraining days. There are a few pre workouts without creatine. These include Optimum Platinum Pre, Jack3d Micro, and Arnold Iron Pump. If you would like to maximise your performance while using such pre workouts, it would be advisable to use a creatine separately. 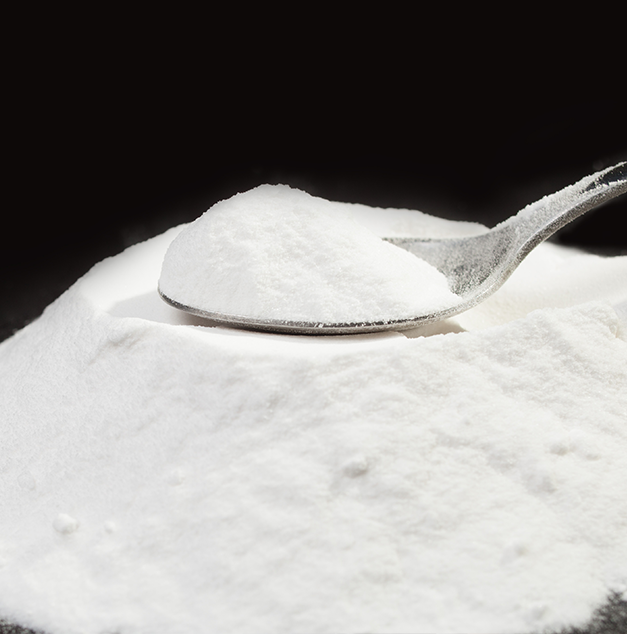 If you absolutely had to choose between one or the other, we would recommend opting for creatine. Creatine has countless studies backing its efficacy, and it is extremely cheap. A year’s supply of top quality creatine (eg Elemental Nutrition Creapure) can cost as little as $70 as opposed to a year’s worth of pre workout, which would be around a few hundred bucks (much more if you use the maximum dose). Finally, creatine can be used for extended periods without side effects, while it is strongly recommended to cycle pre workouts to maintain their effectiveness and safety. For this reason, between the two, creatine has more benefits with fewer negatives.